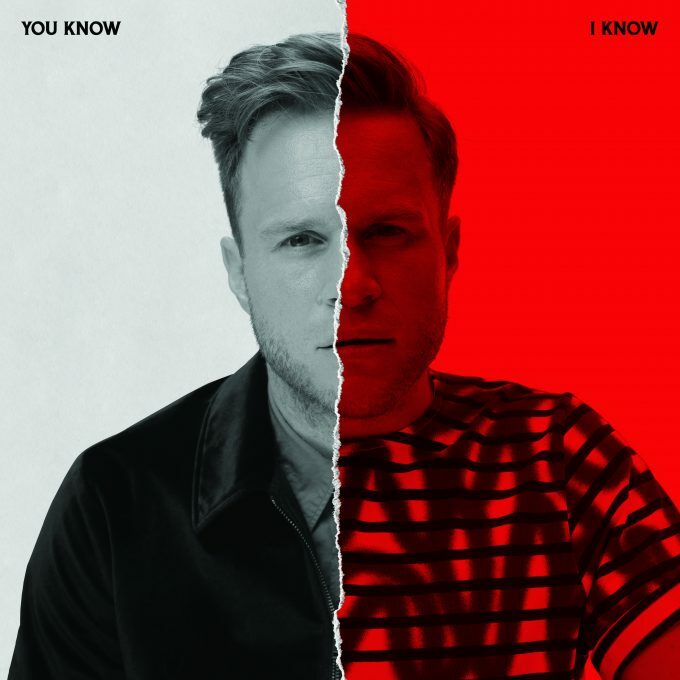 Just over one week on from the release of his latest single ‘Moves’, Olly Murs has confirmed his new album ‘You Know, I Know’. The album’s release (on November 09) continues Olly’s fine tradition of releasing an album in November every two years from 2010 to 2018 (with another squeezed in for good measure in 2011). In standard edition, the collection features 22 songs. Punters nabbing the deluxe edition get an extra four songs for their pennies. As mentioned, look for ‘You Know, I Know’ at your favourite retailer on Friday November 09.